Farsali are the brains behind the trailblazing Rose Gold Elixir, a deliciously scented serum that has taken the beauty world by storm for its powerful ability to brighten and enhance the complexion. 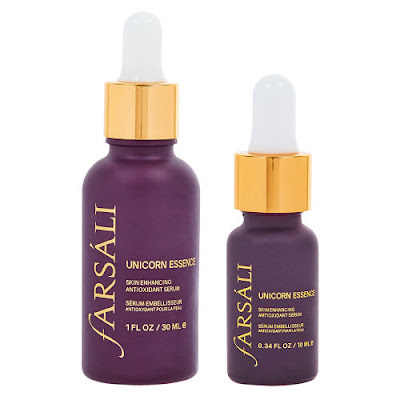 Farsali have infused their elixir with tiny flecks of gold - the ultimate in luxury radiance, they absorb into your skin for an ultra flattering glow. 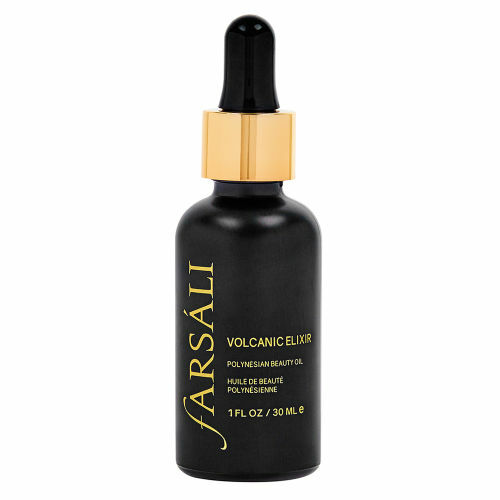 A must-have multitasker, this wonder elixir simultaneously tackles dry skin, hyperpigmentation and fine lines on both the face and lips. Nourishing the complexion, Unicorn Essence is an oil-free and antioxidant solution. Helping to protect the skin from free radical damage, it is loaded with vitamins and superfruits including Acai, Goji and Blueberry that restore complexion health while minimising signs of aging. This water-based serum delivers an intense burst of moisture and hydration, perfect for priming the skin before makeup application. Perfecting the complexion, Volcanic Elixir is a skin regenerating aid. Ideal for acne-prone skin, it has anti-inflammatory, antimicrobial, antibiotic and antioxidant properties that heal and condition. With a lightweight formula and strong earthy scent, apply to the face nightly for a fast absorbing, effective treatment. 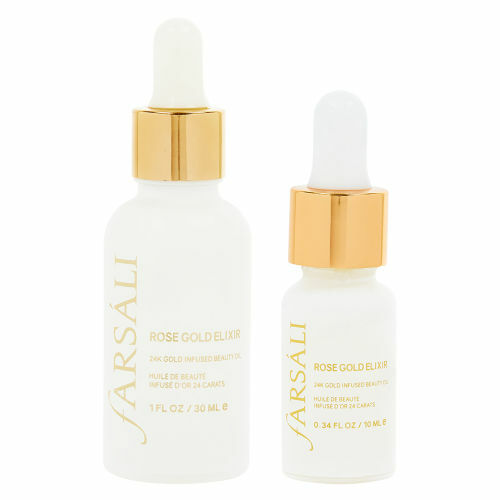 Coveted by beauty gurus worldwide, the iconic Rose Gold Elixir can be used to tackle dry skin, hyperpigmentation and fine lines on the face and lips. Mix it with your favourite skincare to boost hydration and radiance, add a few drops whilst blending your foundation for improved luminosity or add a drop to revive dehydrated products - the possibilities are endless with this Instagram famed elixir. Lightweight and fast-absorbing, the serum leaves skin glowing with health and feeling silky smooth. Lightweight and rich in vitamins, Skintune Blur softly blurs the skin, reducing the appearance of pores and imperfections. 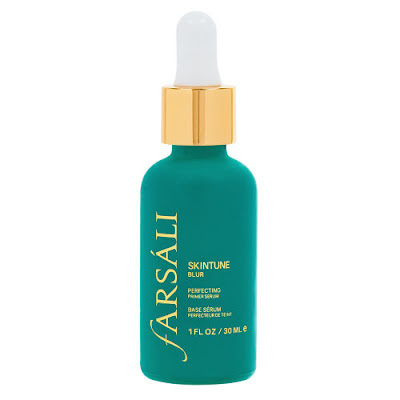 This multi-functional hybrid serum contains Vitamin C, Porias Cocos and Cucumber Extract to enhance the complexion, leaving the skin with a brighter and soft powder-like finish. Use with or without makeup for a fine-tuned effect.